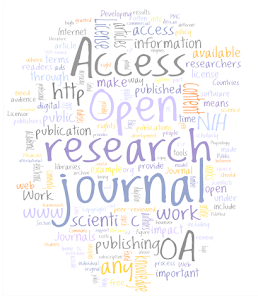 A blog on open access publishing in Science, Technology and Medicine. Simone Aliprandi, a lawyer, active in consulting, coaching and in researching the field of copyright and ICT law, a leader of the Copyleft-italia.it Project, has composed a user guide, i.e. a complete manual to the world of Creative Commons licenses. “Without neglecting useful conceptual clarifications, the author goes into technical details of the tools offered by Creative Commons, thus making them also understandable for total neophytes. This is a fundamental book for all those who are interested in the open content and copyleft world,” the book is introduced. Of course, thanks to the CC license, it can be downloaded for free from the website. The SOAP (Study of Open Access Publishing) project has analyzed the current supply and demand situation in the open access journal landscape. 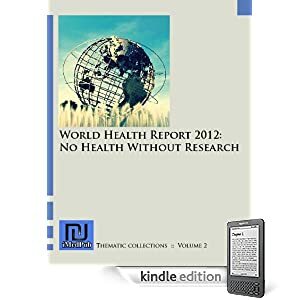 Starting from the Directory of Open Access Journals (DOAJ), several sources of data were considered, including journal websites and direct inquiries within the publishing industry to comprehensively map the present supply of online peer-reviewed OA journals. The demand for open access publishing is summarised, as assessed through a large-scale survey of researchers’ opinions and attitudes. Some forty thousand answers were collected across disciplines and around the world, reflecting major support for the idea of open access, while highlighting drivers of and barriers to open access publishing. Find the entire paper here. Read More! Report "Making Open Access Work for Authors, Institutions and Publishers"